Rarely is the story of the making of a typeface as interesting as the typeface itself. Usually, typefaces are designed with a specific use in mind, with certain formal constraints that are dictated by the potential use or brand character or something else of that nature. Nara is a different kind of typeface in every way. The story of Nara is many stories: of perseverance, and of imagination. Nara was designed by Andrej Krátky from 1988–2009. It began as an investigation into the gaps in type classification, and what letters might look like had the history of type taken a different course. 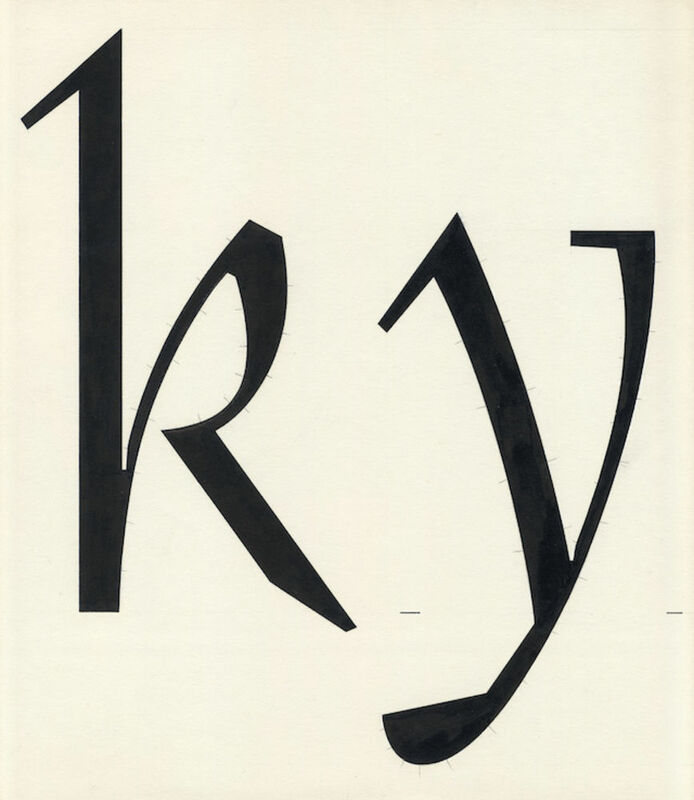 Krátky learned under the influential type designer and theorist Jan Solpera, whose classification of type is based on structural form and not historical similarities. This system shows a very linear progression when seen through the lens of history - Dynamic Roman (Oblique contrast angle, low contrast, variation in letter widths) leads to Static Roman (Vertical Contrast angle, high contrast, harmonious letter width) with Transitional Roman in between. Krátky wanted to explore a typeface that borrowed not only from its historical predecessor but from across the board, and design a typeface that truly lived outside of Solpera’s type classification. He didn't merely want to mix and match styles but design a typeface that could have led type history in a different direction. Nara is a true work of design fiction. Nara's cursive roman fits into this fictional context perfectly. It defines the typeface. It subverts the idea of the italic as being inspired by fast handwriting by making it “static” and removes the “speed” from the italicised forms. 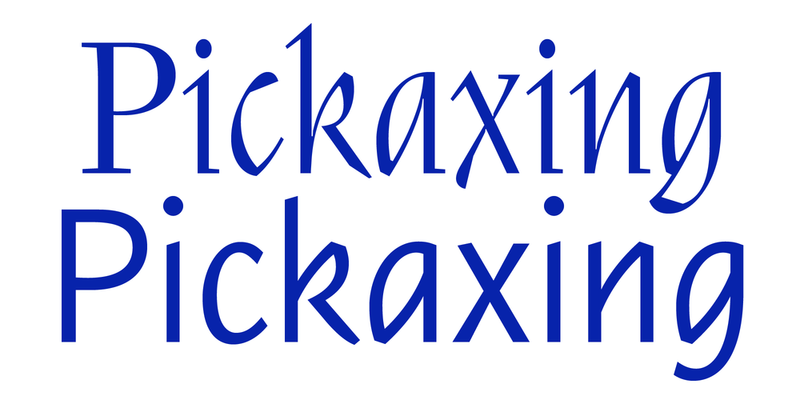 This opened it up for Krátky to explore a wide variety of imaginative renditions for letters like x, z, g, k and f. The italic is the cursive slanted with some more changes. Nara's letterforms exhibit a strangeness, an organic defiance to the unsaid rules. It is high contrast, dynamic yet static, its letters lively yet sturdy. Every good typeface has a ‘logic’ — the character of the typeface, so to speak, the visual characteristic that relates one letter to the other (the horizontally cut terminals in Helvetica or the mono-linearity of Futura, for example). Nara's logic is much more difficult to define as it is much freer. 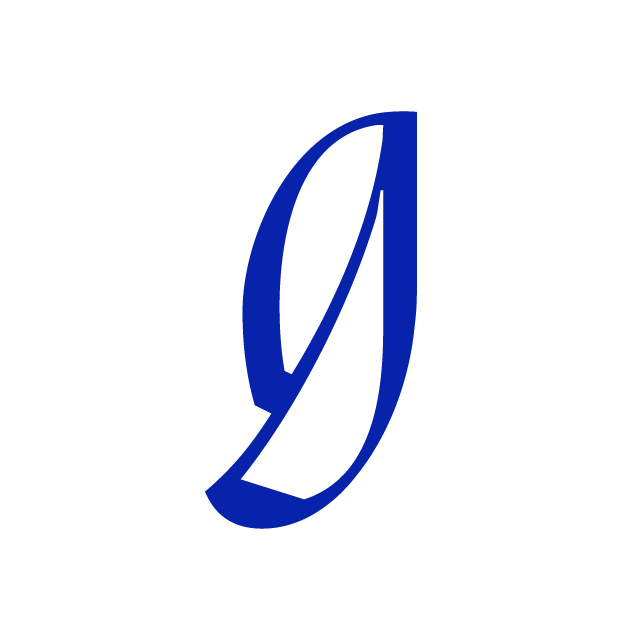 Several letters exhibit a life of their own (the 'g' in cursive and italic, for example). The contrast is high and static, yet not vertical in stress. The more you look at Nara, the more you notice, and I notice something new every time. I chose the ‘g’ for this piece as it seems to combine every feature I love in the typeface: tiny ink-traps, sharp and smooth corners, little notches...Nara is riddled with detail, when the mantra for good design these days seems to be forced simplicity. As Matthew Carter's famous saying goes “A Typeface is not a group of beautiful letters but a beautiful group of letters,” but Nara defies this too. Nara is a beautiful group of beautiful letters, where sentences and paragraphs look as beautiful as individual letterforms up close. It is a true work of art. Another reason I love Nara is the perseverance that Krátky exhibited in its making. While designing it in 1988, living behind the Iron Curtain, he had no access to Macintosh computers or Fontographer. 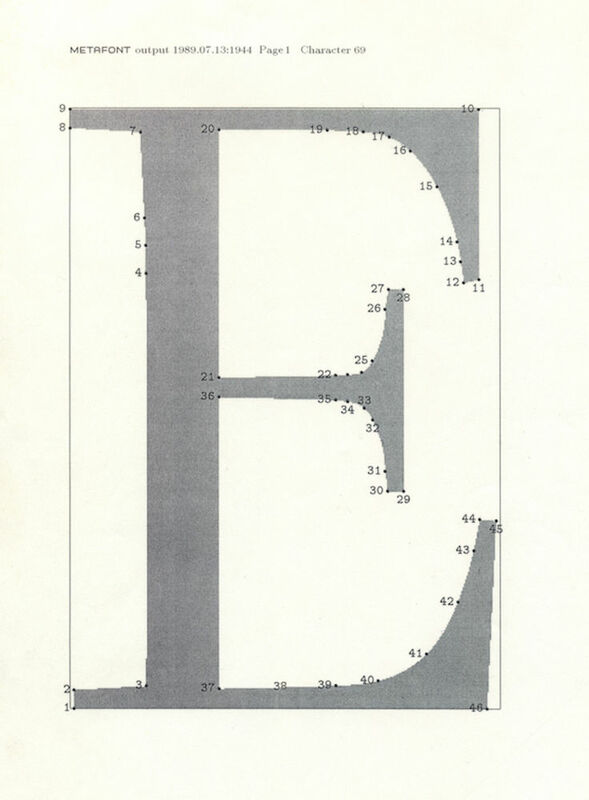 It was a time when Photocomposition was already gone and the logical way to produce a typeface was digitally. 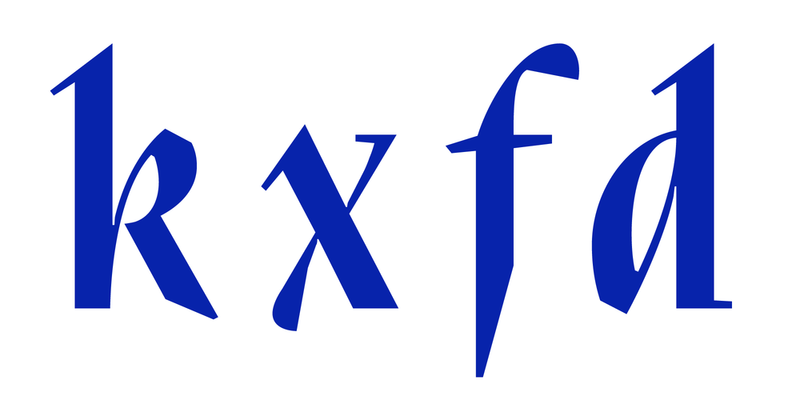 He turned to Don Knuth’s Metafont language and TeX typesetting system to digitise Nara. The problem was, Metafont didn’t have a graphical interface and relied on manually typed in coordinates to define the shape of the letters. One would think that Krátky would've reduced the level of detail in Nara to make it easier to digitise, but no. He typed in thousands of lines of coordinates to enable Nara’s extremely detailed, highly complex shapes. Soon, this system too became obsolete and Krátky found it hard to keep indulging in this passion project outside of college. Nara, the lost typeface, became lost for real. 20 years later, a former student and friend Peter Bil'ak initiated a revival of Nara, to be redrawn and properly published. The open-type version of Nara was published by Typotheque in 2009 and was designed with the help of Bil'ak and Nikola Djurek. In 2017 they published Nara Sans, an equally impressive effort. Typefaces today are rooted in history or borrow from current trends. One successful geometric sans leads to a hundred more, each with more discount and less quality than the last. To design a typeface that somehow subverts history itself, without being affected by profitability is something I really admired when I first saw Nara as a student. It was this typeface and accompanying essay that pushed me into exploring type design for myself. Four years later, I have Nara to thank for my career. ...is a Graphic Designer & Type Designer. He has worked with a wide range of international clients designing identity systems, exhibitions, publications and typefaces. He has published multiple type families with Typotheque, Lost Type Co-Op and The Indian Type Foundry. In 2017, he was selected as one of Forbes India’s 30 Under 30. ...was born in Czechoslovakia, and studied in Prague (now Czech republic) and the USA. After starting his career as a graphic designer, he co-founded the CD-Creative advertising agency in Bratislava, Slovakia. In 2015, together with Peter Bilak, he founded Fontstand.